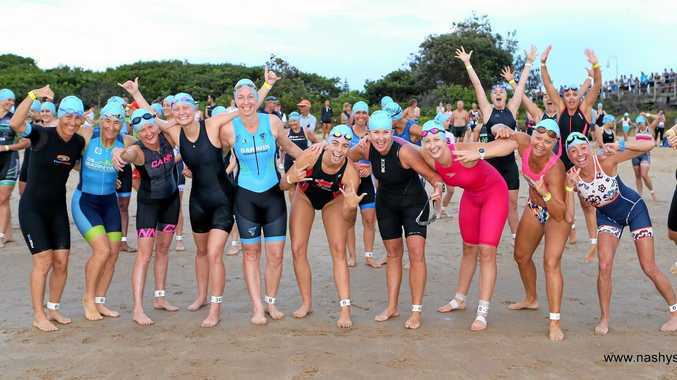 TRIATHLON: With just four weeks until the bcu Coffs TRI, entries are coming in thick and fast and organisers encourage anyone planning on taking part not to delay their entry as the event is very likely to reach capacity. Race director Noel Phillips is thrilled with the number of entries received to date and can't wait for the event to roll around. "Entries have been coming in steadily since November and we expect to see a last-minute rush over the next few weeks,” Phillips said. "We have been fortunate enough to receive funding from Coffs Coast Events as well as Destination NSW so have been able to promote the event further afield and this is reflected in the number of interstate entries we have received,” he said.